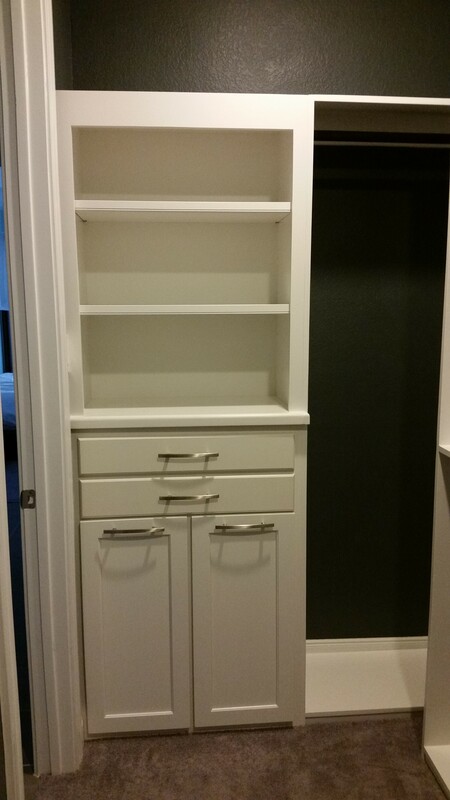 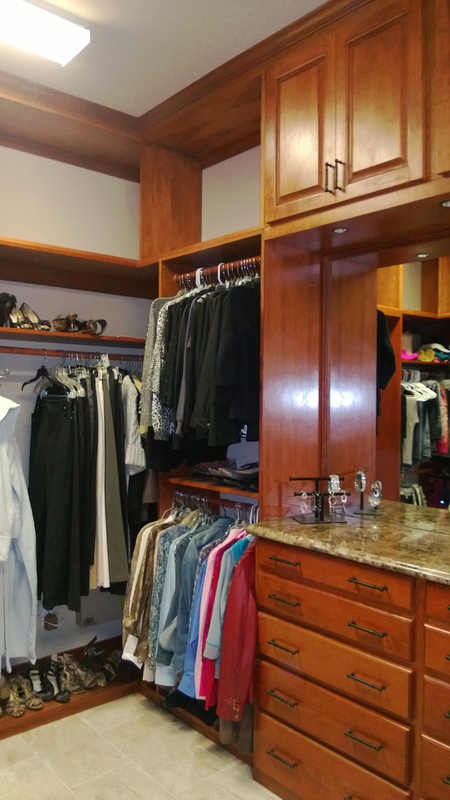 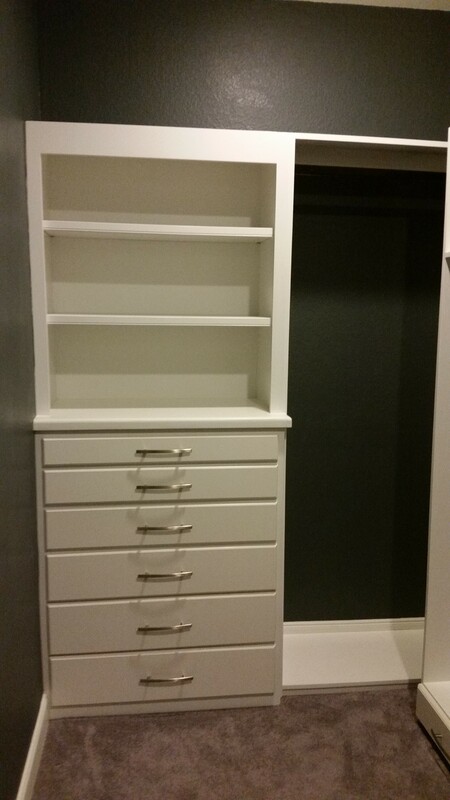 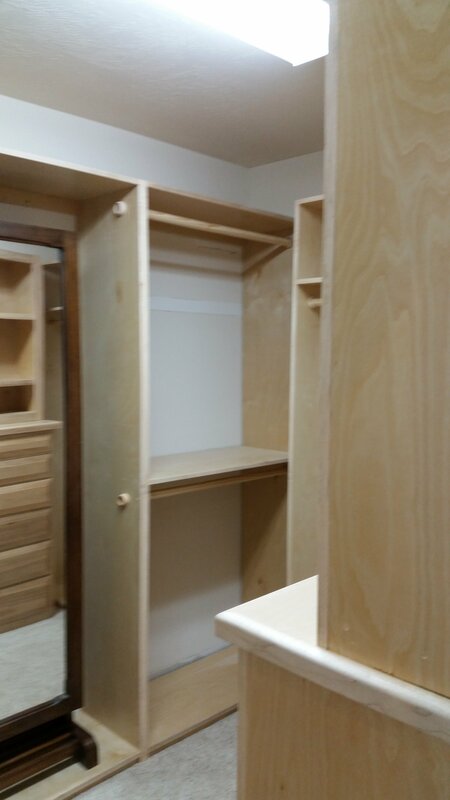 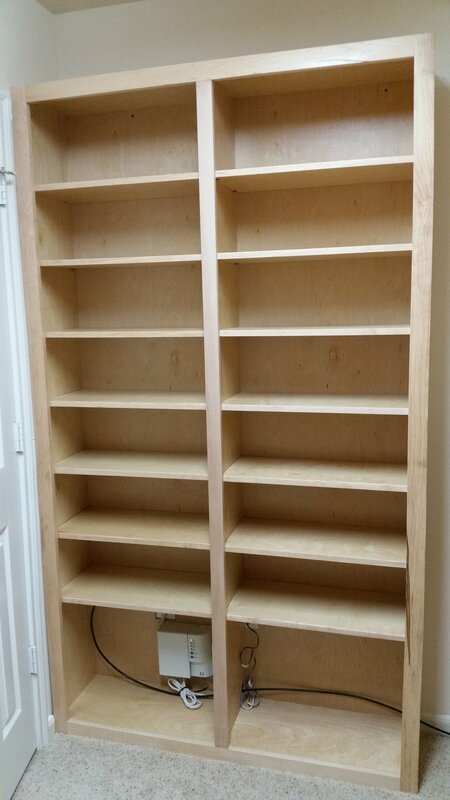 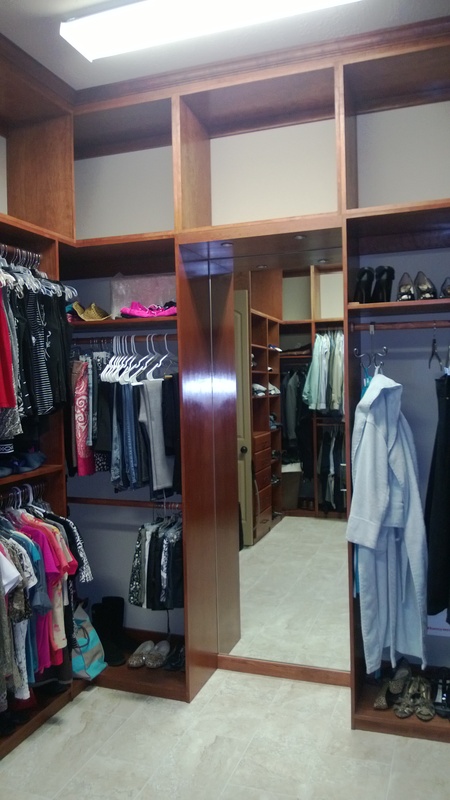 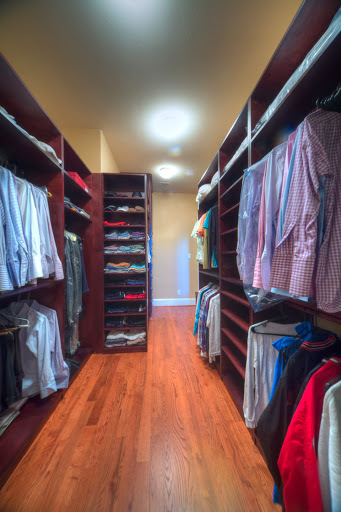 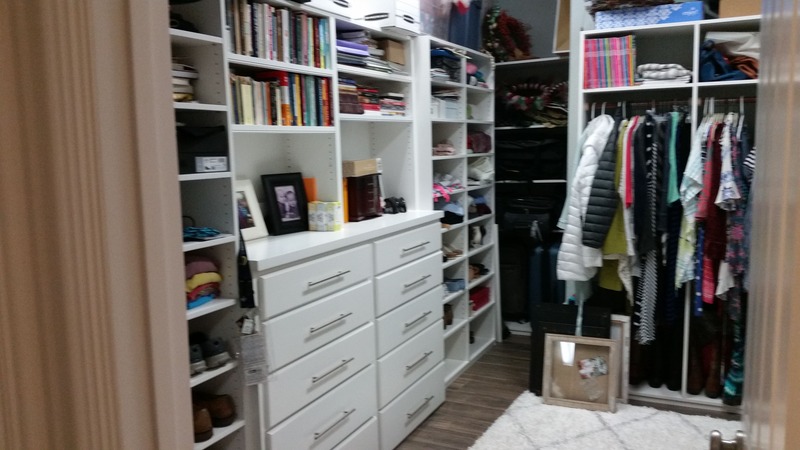 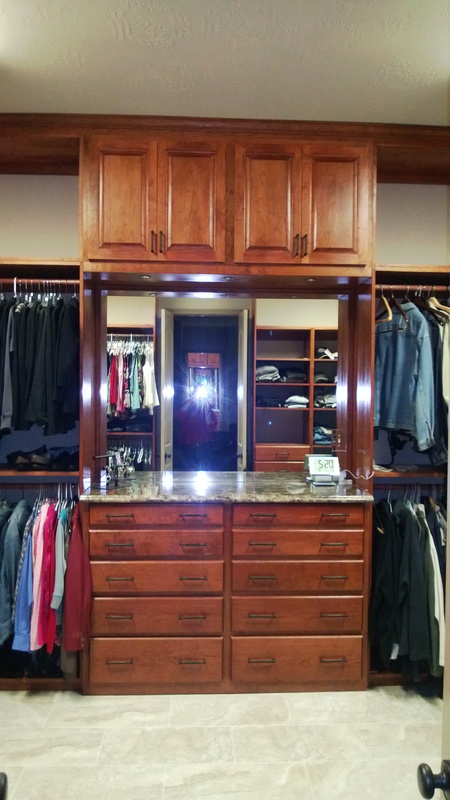 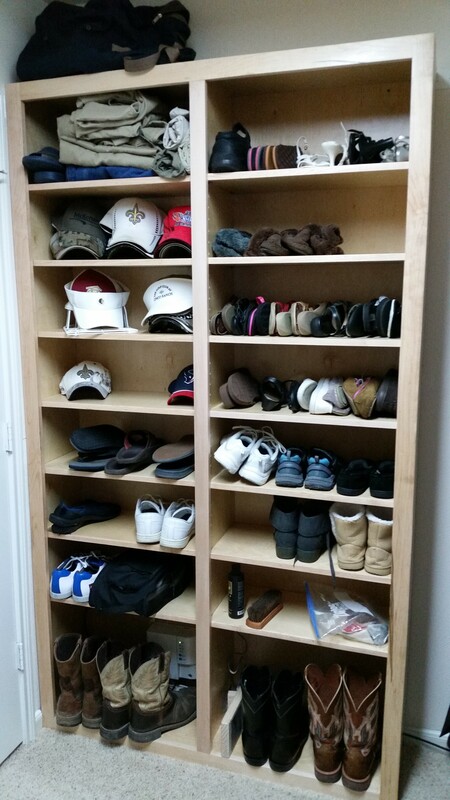 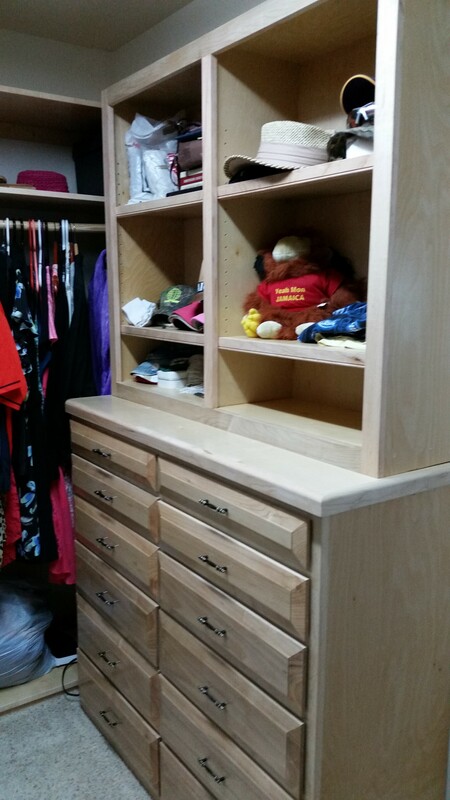 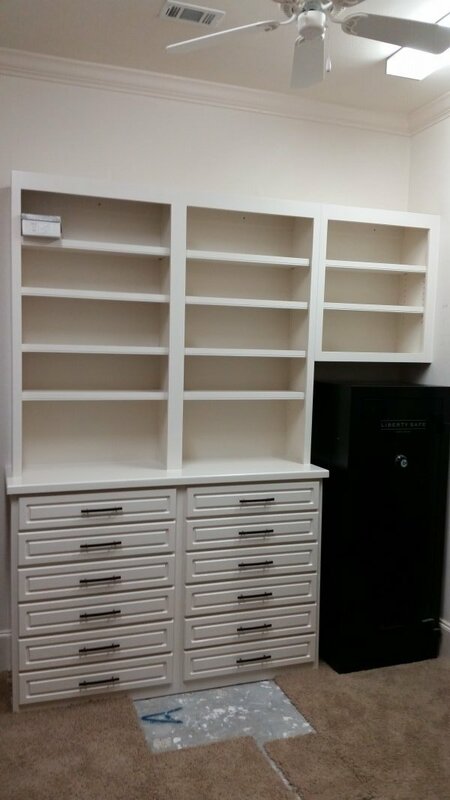 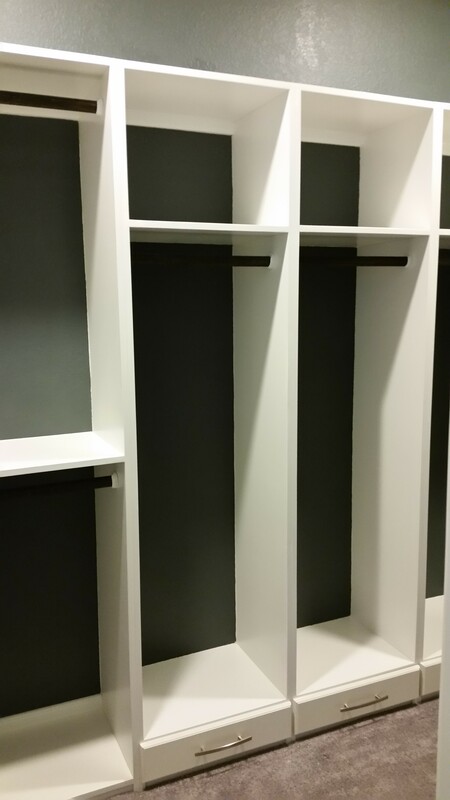 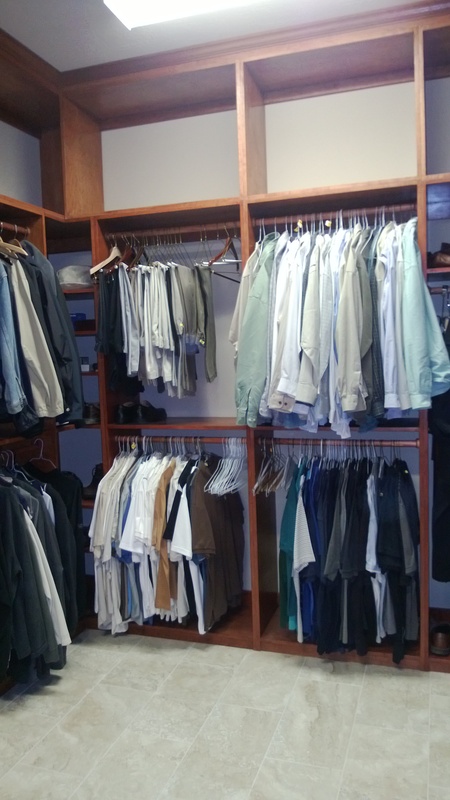 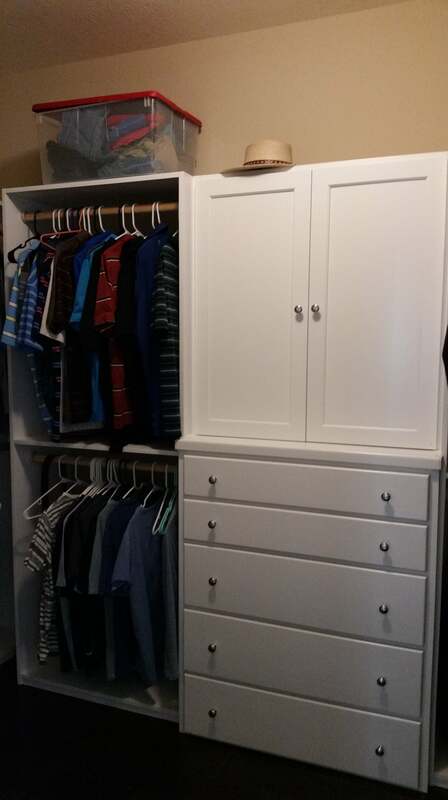 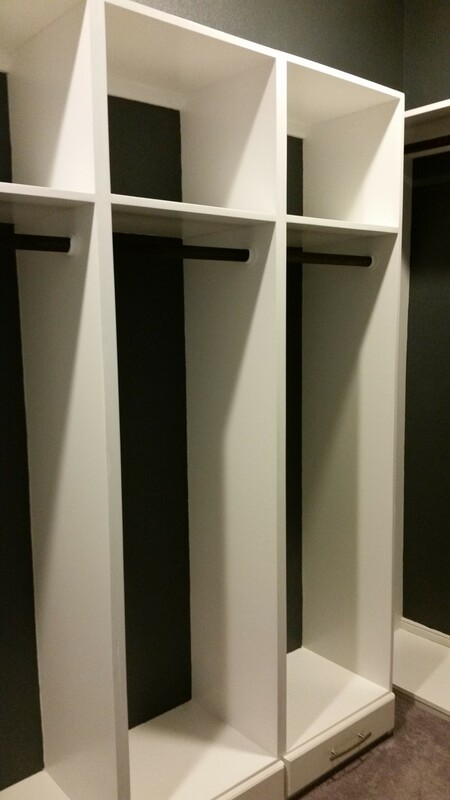 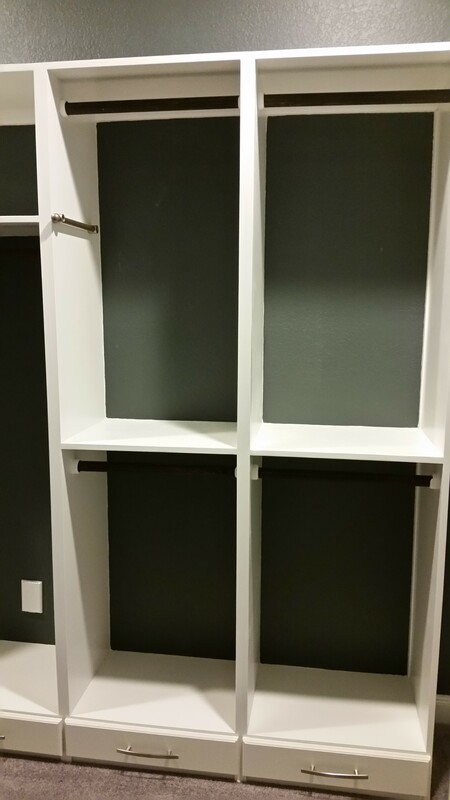 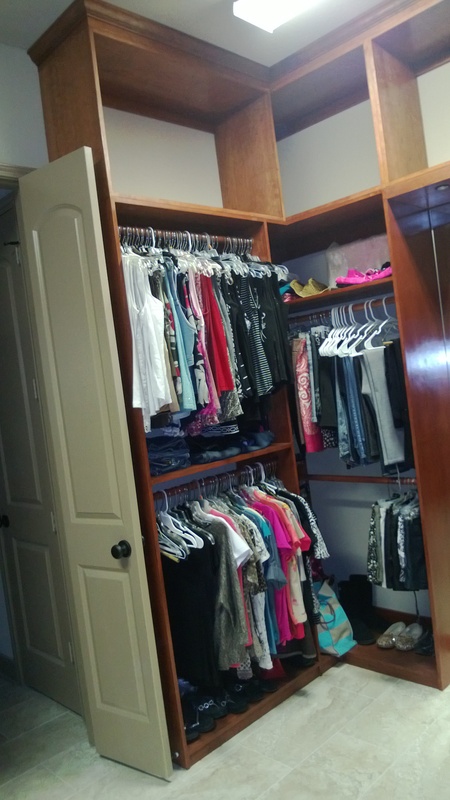 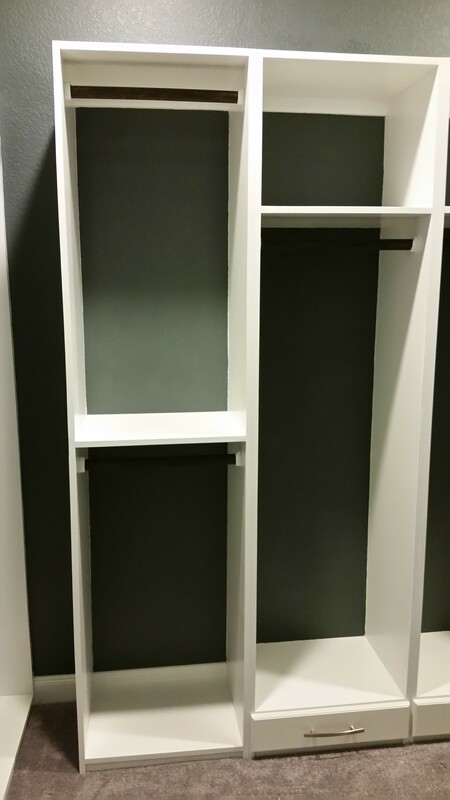 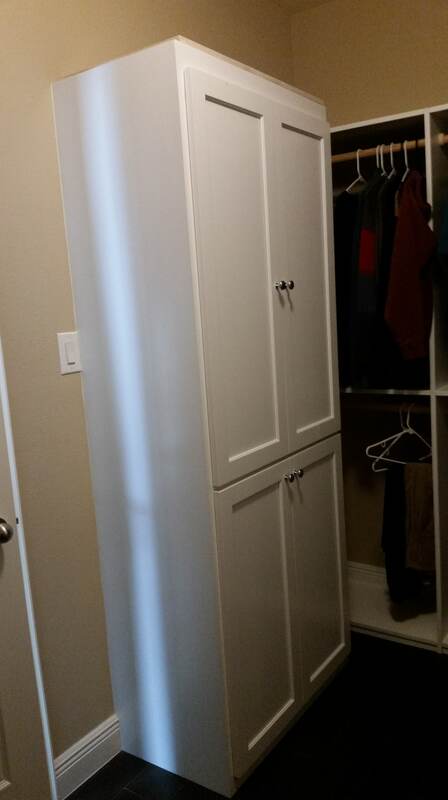 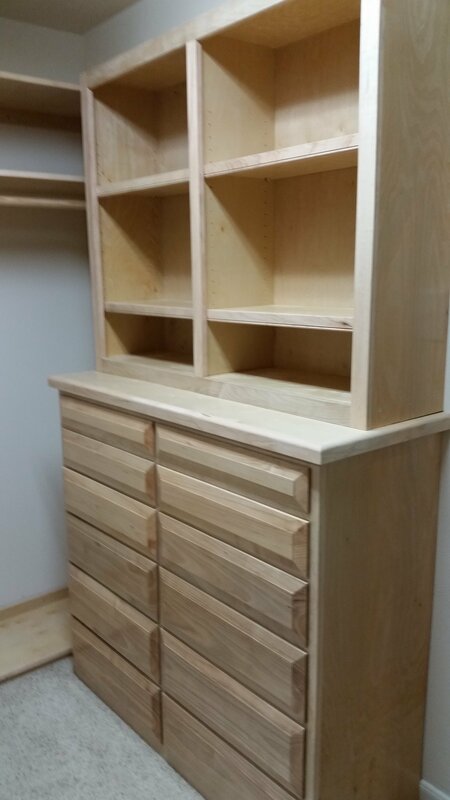 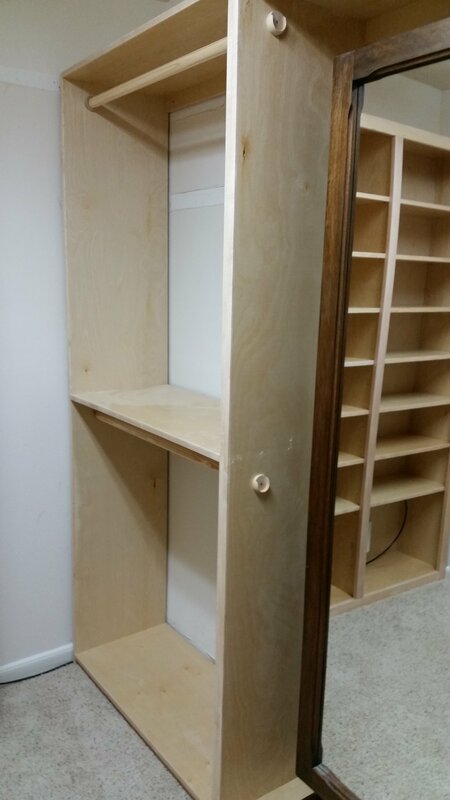 Custom closets to suit your space and needs. 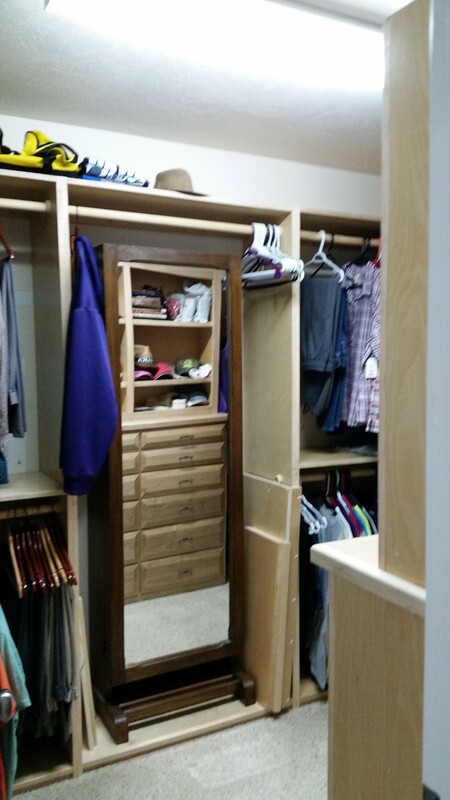 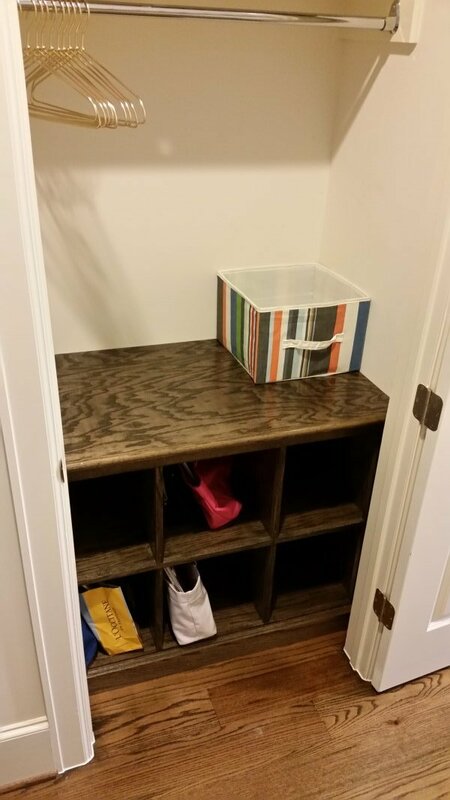 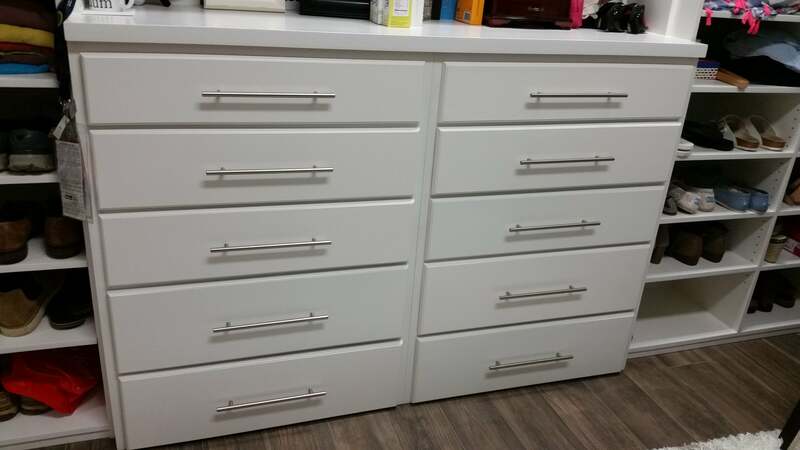 Add hidden drawers, shelves, clothes racks, and shoe racks. 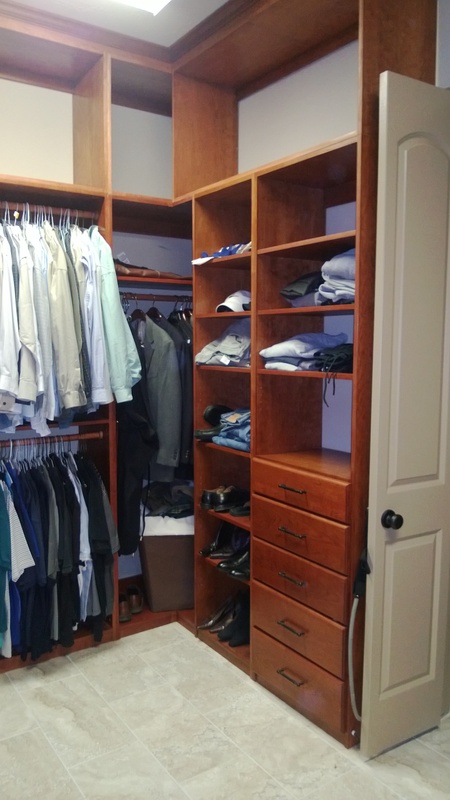 Your color, your style, and your functionality.